I had tried to lose weight so many times over the years. Struggling with weeks of starving myself, feeling hungry all the time and having little or no energy and being grumpy to live with during the whole time of dieting. Sound familiar? Then I would quit after a lot of hard work and not seeing any results. Then in the following months the weight I had lost would pile on again. Frustration! From years of research to find a natural weightloss solution to help me with my own weight problems I finally discovered something which worked for me and I want to share it with you. From all my research I learned some vital information from a British Doctor which I have based my program on but brought it into the future using our awesome fresh New Zealand foods to suit the Kiwi lifestyle of today. Pure hCG follows a careful, healthy eating plan of fresh, clean New Zealand foods that develops wise diet choices and the great thing is approved by Doctor Monica Lewis right here in New Zealand. 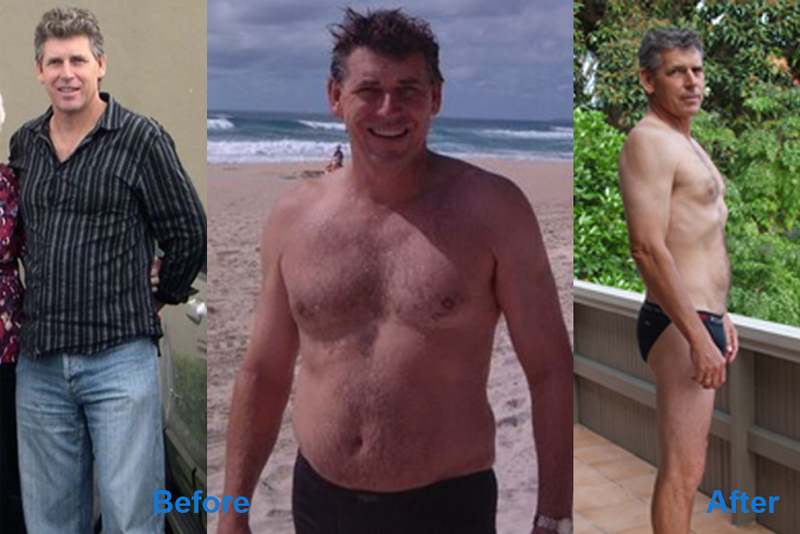 After following this program 38 days later I had lost 17.4 kg. I lost 3kg in the first 2 days and that was exciting. Within a week I started to notice that a lot of the aches and pains I had were disappearing and by the time I had finished the plan all the stomach problems I was experiencing daily, weekly had disappeared and I have not had any of those problems since. There are far more issues in being overweight than just the excess weight, I would just like to encourage you to get started on this program as I know it works and it will work for you, and you are going to feel so good, not just from losing the weight but a lot of your health issues are also going to disappear. No loss of muscle mass upon reaching your ideal weight. Replaces good structural body fat while getting rid of the bad fat. Replaces the good cushioning “fat pad” in the body. Replaces the heel pad in the bottom of your foot in the course of treatment and eliminates pain in that area. Brings cholesterol levels down to a normal range. Eliminates double chin fat deposits. Flushes out excess fat from the body. Improves sleep with less or no snoring. Handles lethargy and depression and replaces with a new outlook on life. Raises and resets your metabolism. Gives you a whole new attitude about yourself. Go to the FAQ page and check your weight from our BMI page. Also enter your goal weight to check this is right for you. I checked the chart to find my ideal weight for my height. I should be 88 kilos. I decided to take Pure hCG drops for the maximum of 40 days and follow the eating plan strictly so I could achieve my goal weight. Mentally I was also ready for the challenge and excited about ditching the bad fat for good. REMEMBER—– Our Pure hCG drops suppress your appetite so if you follow our detailed eating plan you will find you won’t feel hungry. 70% of your calories are coming from your unwanted stored fat and in my case I had plenty of it.